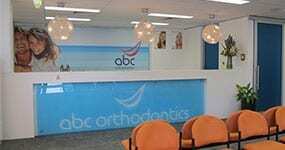 Our clinic offers simple treatment payment plans for your convenience. 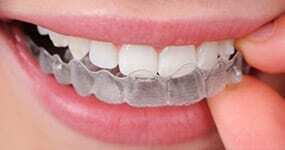 DentiCare payment solutions can help you achieve your orthodontic goals and the smile you want and deserve. 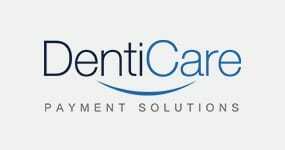 The payment plans are unique and convenient and are managed by Denticare so that we can focus on you, your healthcare, and your smile.